Because he is a coward, and cowards rarely take up fights that might matter, Dana Rohrabacher has stood by and watched as Donald Trump—his favorite president and playmate—has routinely (and lamely) bashed the news media. Rohrabacher’s reaction to #fakenews? Silence. 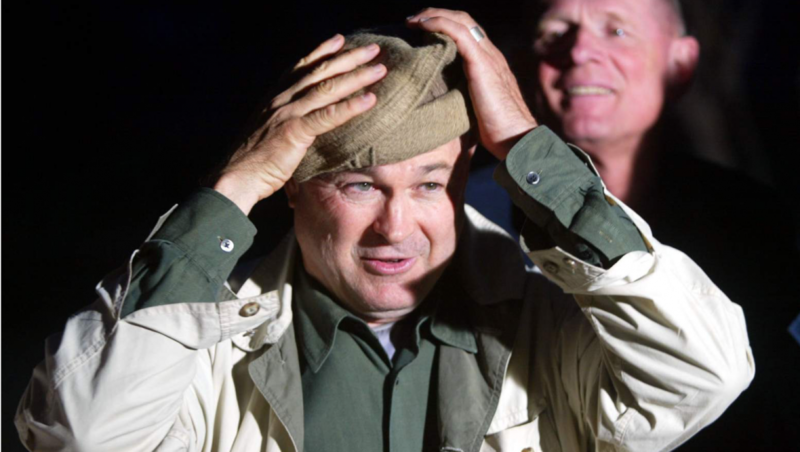 Rohrabacher’s reaction to threats of violence against reporters? Silence. Rohrabacher’s defense of the First Amendment? Silence. Look, I’m not saying the man was Woordward or Bernstein or even Jeff Pearlman. But he was a legitimate reporter and a legitimate columnist, and he surely knows the importance of a free press and quality investigative work. So why the refusal to stand up for what’s right?